We definitely enjoyed the tour inside Dolby Theatre. Live like the stars for one night and step into one of Hollywood's (and the world's!) 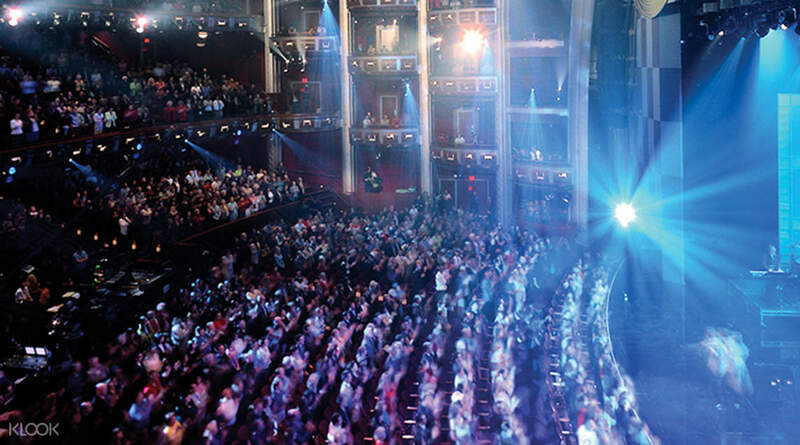 biggest entertainment venues - Dolby Theater. Formerly known as the Kodak Theater, Dolby Theater is home to the Oscars and has been a host to many of the world's top performers including Celine Dion, Alicia Keys and more! Get to discover the life after the red carpet with a guided tour that takes you around the theater, showing you the huge Oscar® statuette, the Dolby Lounge (and other exclusive celebrity hot spots! ), and more. 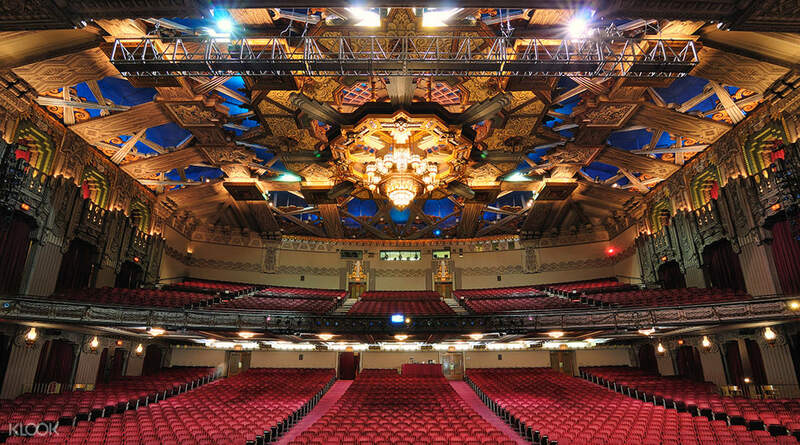 During the tour, you will even get to see images from previous Academy Awards® ceremonies, and most importantly, you will get to see the grand theater in all its glory. A trip to the Dolby Theater is the best way to kickstart your Hollywood experience - and definitely a must do when in LA. We definitely enjoyed the tour inside Dolby Theatre. We definitely enjoyed the tour inside Dolby Theatre. There's a tour every 30 minutes. And each tour takes approximately 30 minutes. I love the tour inside the Dolby Theatre. The toyr guide was very informative. 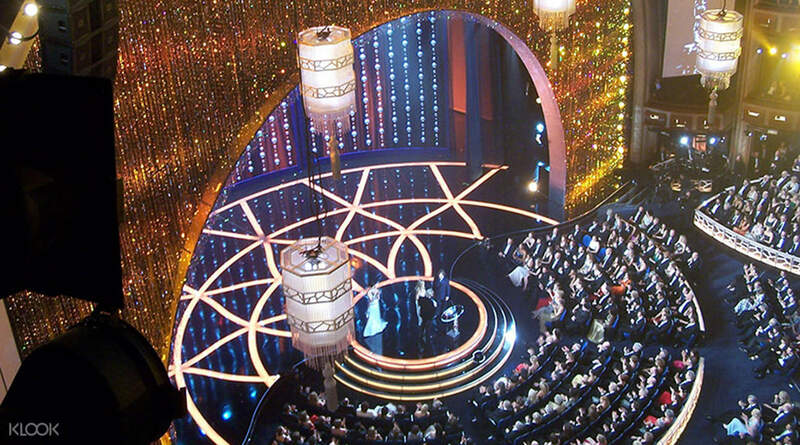 We are showed the home of Academy Awards ceremony and after-party, not only the front stage but also the backstage. At the end of the tour, all participants are given a post card as a souvenir from the Academy. There's a tour every 30 minutes. And each tour takes approximately 30 minutes. 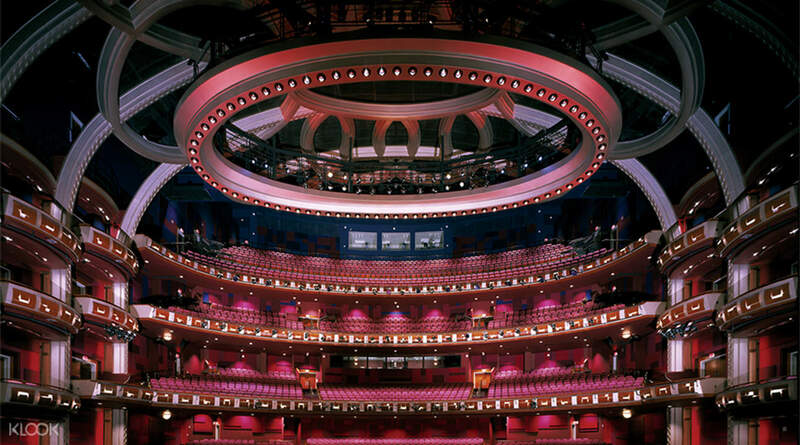 I love the tour inside the Dolby Theatre. The toyr guide was very informative. We are showed the home of Academy Awards ceremony and after-party, not only the front stage but also the backstage. At the end of the tour, all participants are given a post card as a souvenir from the Academy. This is where the Oscars are held. I was able to walk up the stairs and see all the best pictures listed. It was a great experience and a lot of fun! You can also see the Hollywood sign from here! This is where the Oscars are held. I was able to walk up the stairs and see all the best pictures listed. It was a great experience and a lot of fun! You can also see the Hollywood sign from here!